The Department of Sociology encourages students to take advantage of Catholic University's programs for studying abroad. Those interested should meet with the department's director of undergraduate studies as soon as possible in order to figure out the best way to incorporate a study abroad program into their overall plan of studies. Almost all who study abroad do so in their junior year. It is not possible to study abroad during the senior year because of the senior seminar and the senior thesis. For more information about study-abroad opportunities, visit the CUAbroad website. 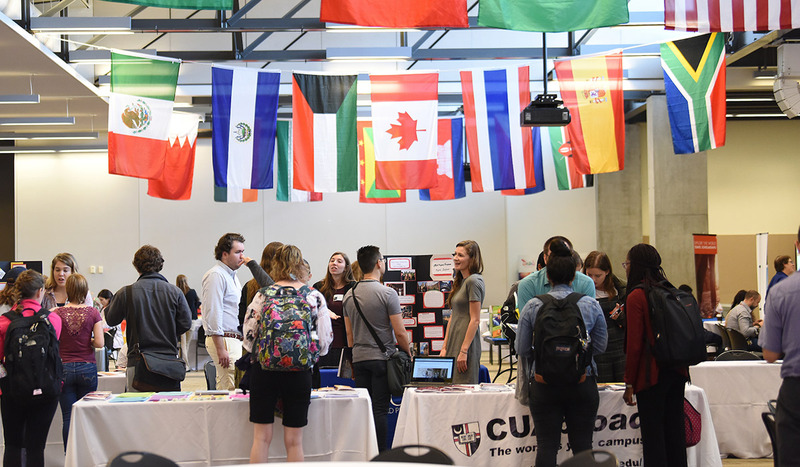 Catholic University offers a wide array of programs, including semester-long, full-year, summer, and spring break options to study abroad. You can choose to focus on language study, internship, service-learning or work opportunities.